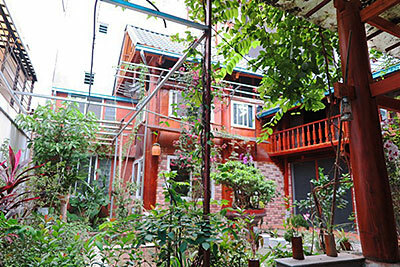 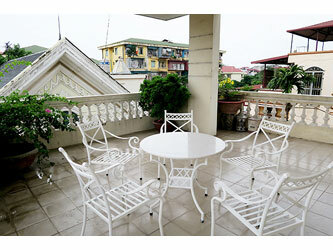 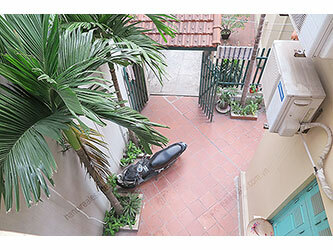 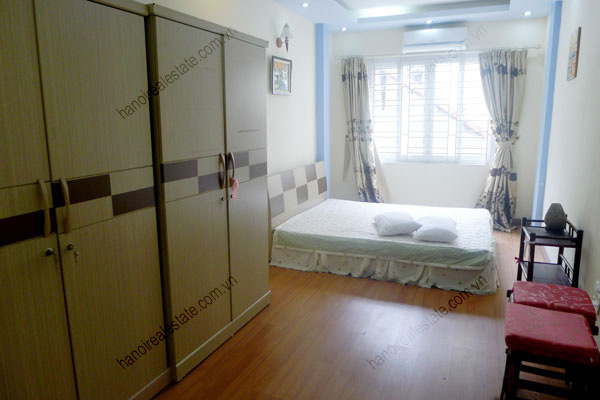 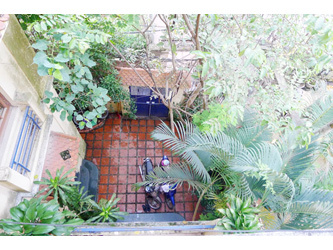 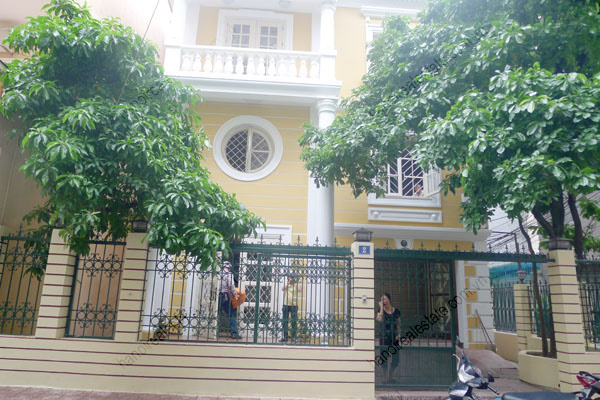 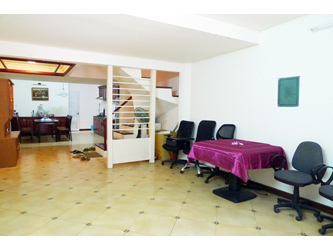 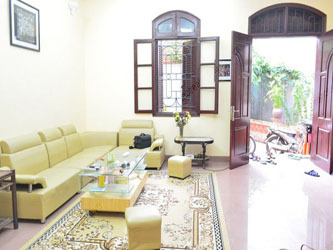 Find Houses for rent in Ba Dinh District Hanoi. 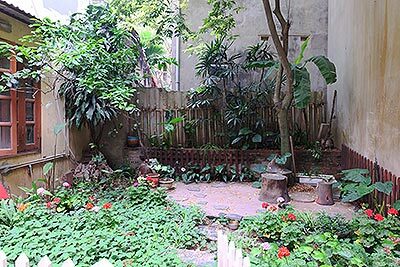 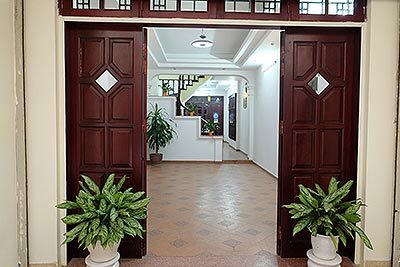 We have largest database of available houses in Ba Dinh for rent with lake view, courtyard or garden in all price to fit your budgets. 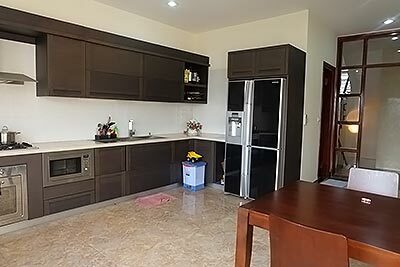 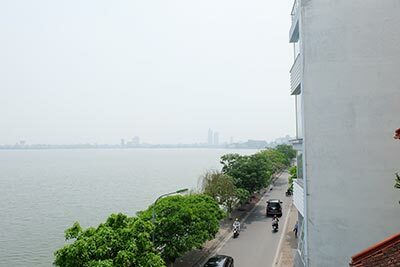 Tell us your requirements, furnished or unfurnished house and the best location or street that good for you ( example: I would like to find the house nearby Deawwo Hotel, The Lotte center, Thu Le Park, Thuy Khue Street, Kim Ma Street or Giang Vo Lake etc.) 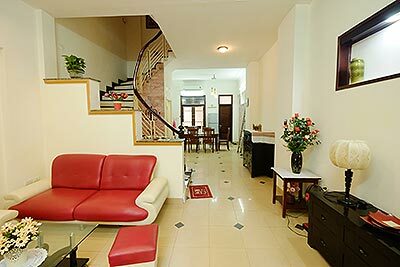 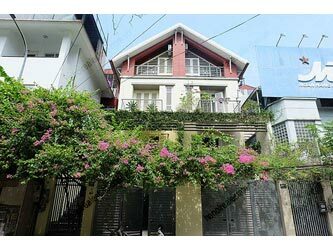 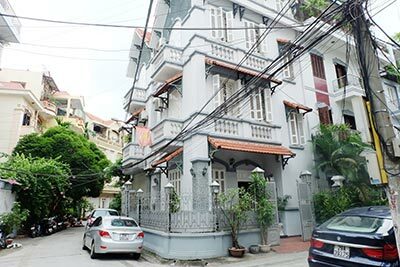 we will select a suitable available house to sending you before your visiting to save you time to find the right home in Hanoi.